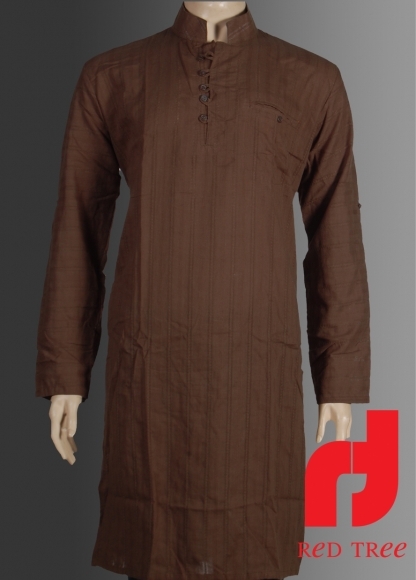 Kurta is traditional dress worn in Pakistan, India, Nepal, Afghanistan, Bengladesh And Sri Lanka. 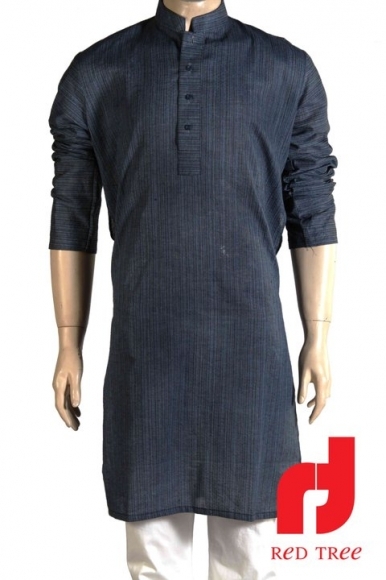 Infact This is traditional Dress of South Asia. 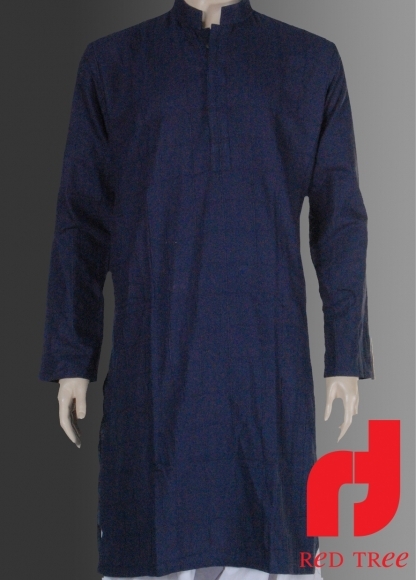 It is A long Shirt Falling at, below Or Above the Knee Level Of wearer. 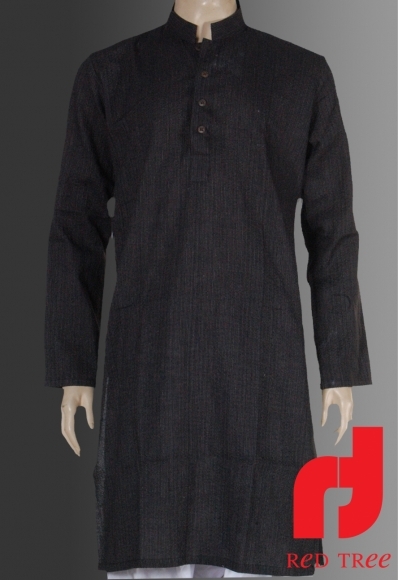 Kurta is worn by both Male and Female. 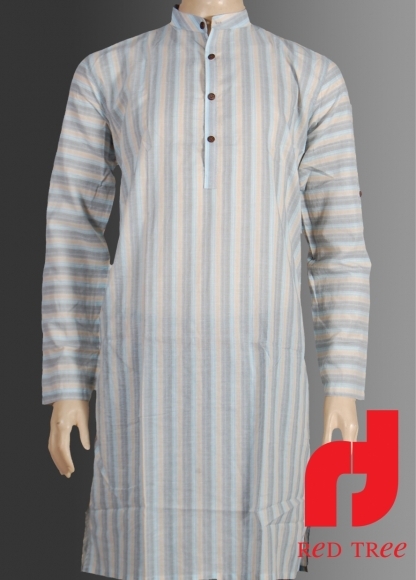 This is worn with Salwar/ Shalwar Or lose fiting Pajama/ Payjama. 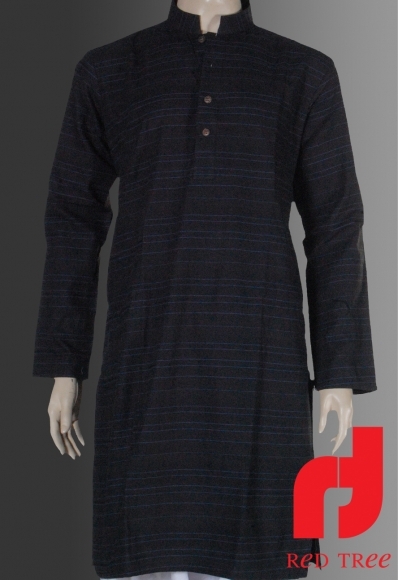 Here are some designs of Men Kurta With Salwar. sense. 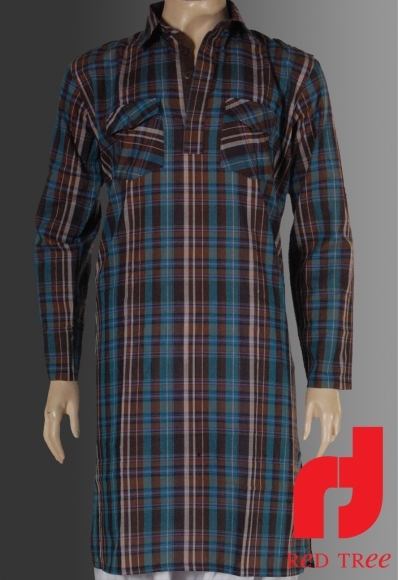 However, what about this? suppose you were to create a killer headline? I ain't suggesting your information is not solid., however what if you added something to maybe get people's attention? 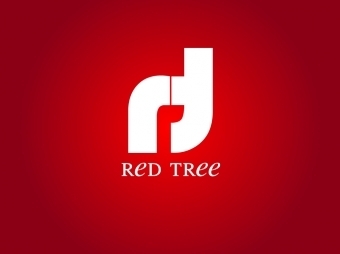 I mean "Red Tree Men Kurta Designs - Kurta Salwar : Myoffstreet - Karachi" is kinda boring. You could glance at Yahoo's front page and note how they create news headlines to get viewers to click. You might add a video or a picture or two to get people excited about everything've got to say. I'm really enjoying the theme/design of your website. Do you ever run into any browser compatibility issues? A couple of my blog audience have complained about my blog not working correctly in Explorer but looks great in Chrome. Do you have any advice to help fix this problem?